Retaining all the well-loved features from the previous editions, The English Revolution is now fully matched to the 2015 AQA specification and covers AS and A Level content together. With a strong focus on skills building, exam practice and specially selected sources and extracts, this book covers a period of major change in depth, focusing on key ideas, events and developments with precision. Students can further develop vital skills such as historical interpretations and source analyses via specially selected sources and extracts. Practice questions and study tips provide additional support to help familiarize students with the new exam style questions, and help them achieve their best in the exam. Key content coverage is combined with exam-style tasks and practical tips. Give your students the best chance of success with this tried and tested series' combination of in-depth analysis, engaging narrative and accessibility. Access to History is the most popular, trusted and wide-ranging series for A Level History students. 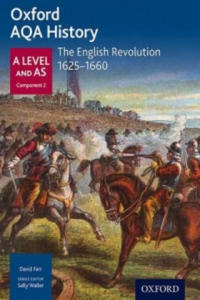 The Early Stuarts and the English Revolution 1603-60 supports the content and assessment requirements of the 2015 A Level History specifications. 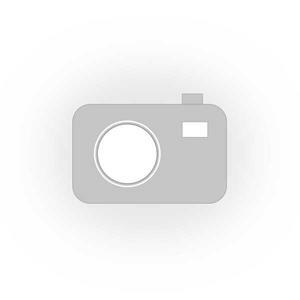 - Contains authoritative and engaging content. - Includes thought-provoking key debates that examine the opposing views and approaches of historians. - Provides exam-style questions and guidance for each relevant specification to help students understand how to apply what they have learnt. This book is suitable for a variety of courses including: AQA: Stuart Britain and the Crisis of Monarchy 1603-1702 OCR: The Early Stuarts and the Origins of the Civil War 1603-1660 WJEC: Crown and Rebellion, c.1625-1649.